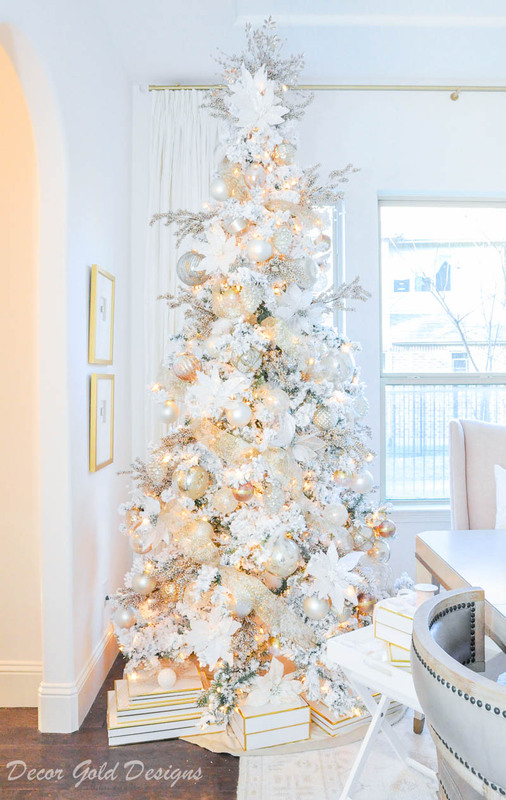 This year I found the most dreamy new Christmas tree! It is one of those trees that makes it difficult not to stare. Years ago, I remember going into department stores when they had all of their Christmas trees up and fully decorated. I admired them, but thought I would never have a tree of my own that was so big, beautiful and full of ornaments. Each year though, especially since we bought our Texas home, we have considered getting a beautiful new flocked, full profile tree. In our Texas home, from our front door, you can see our Christmas tree. Our entry hall even frames it with multiple archways. 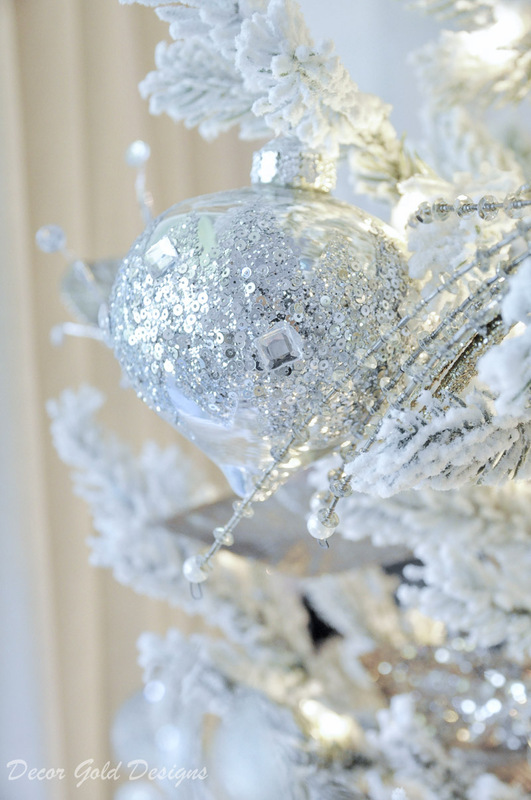 The space calls for a statement tree that reflects our aesthetic. And this year we finally got her. Here she is! *This post contains affiliate links. Disclosure here. Additionally, I partnered with Frontgate on this post. This is a brand I have loved for years and I am thrilled to be able to share them with you. As always, all comments and opinions are my own. The full profile flocked Stafford pine by Frontgate is the tree I selected. Frontgate trees have long been my holy grail of Christmas trees. This one does not disappoint! The frosted branches of the tree are so realistic. The whole tree is so full and absolutely gorgeous. A faux fur tree skirt covers the tree stand. It’s so pretty, I actually ordered a second one for our older tree this week. Also, I found an elegant new embroidered pillow that compliments our tree and couldn’t resist styling it in the chair nearby. New blue and violet ornaments provide a nice contrast to the predominantly white and neutral palette of our open concept home. 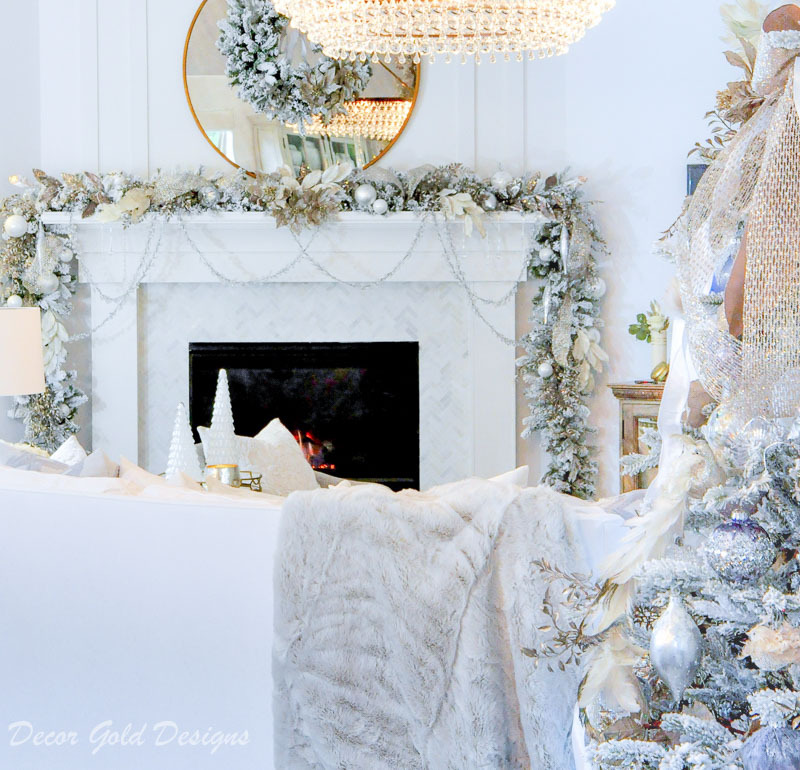 White, silver, and gold add opulence. Because the space our tree occupies is open to the living room, I added flocked garland and a flocked wreath to our mantel to tie the areas together. Poinsettias and ornaments from our tree embellished this area too. Also, my living room Christmas tour is next week! It would have been easy to deck out my tree with only Frontgate ornaments, ribbon, and picks. They are stylish, sophisticated, and beautiful. But, I always add something sentimental to my trees. This whimsical bird ornament is part of a collection that I started when we moved to Texas. I only add one or two per year and each bird reminds me of a past Christmas. The Frontgate ornaments I selected are gorgeous, timeless and blend perfectly with my older ornaments. They also compliment the new style of my home beautifully. I spread them throughout my home as well. 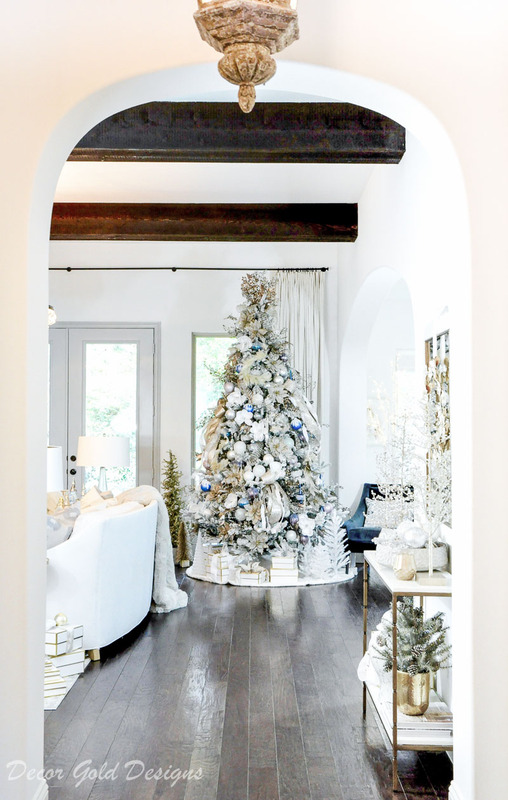 Watch for them in my upcoming 2018 Christmas Home Tour! Here are a few more ornaments. Each of them is so special! This truly is my dream Christmas tree adorned with dream ornaments. Below you will find a list of the items I selected for my tree and garland. I’ve already started a wish list of additional items I love. I thought I’d share it with you since a few of the pieces I have are currently unavailable. 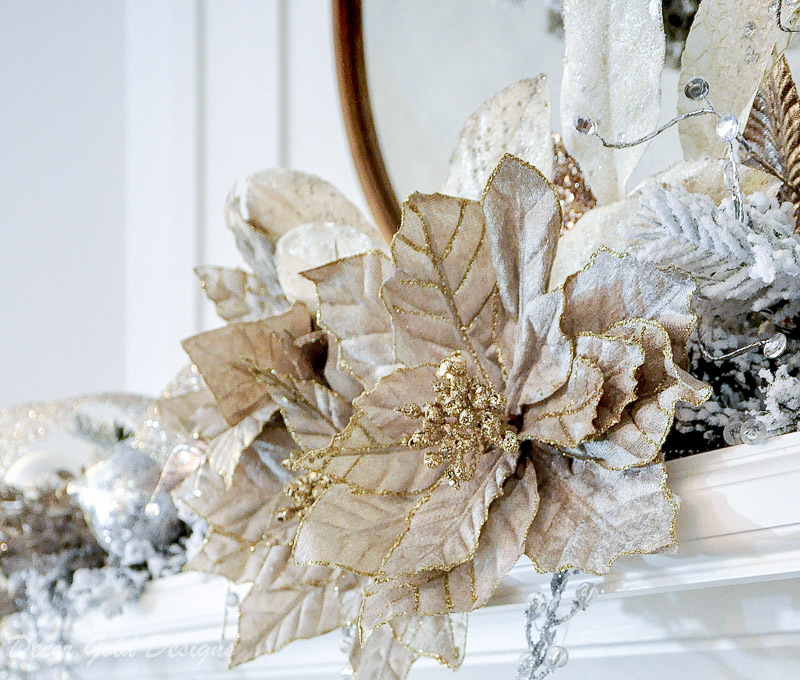 Gilded Elegance Wreath – Tony and I have been admiring this all week. It is absolutely gorgeous and at the top of our list! 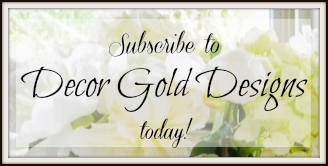 Gilded Elegance Swag – Equally stunning! 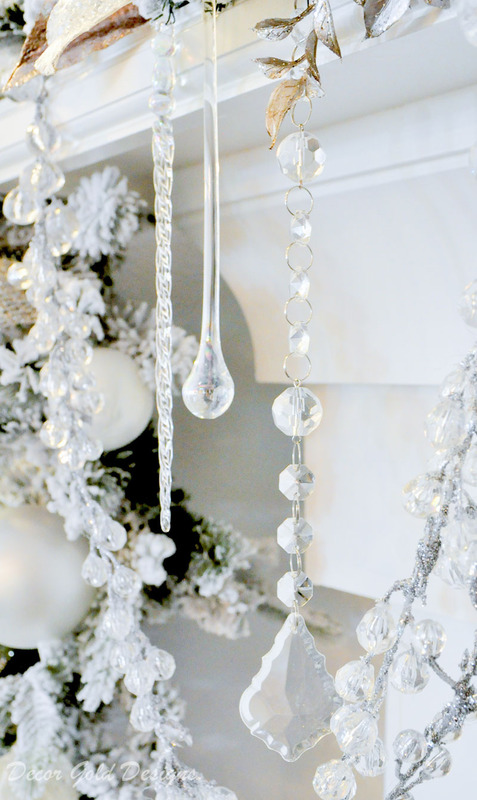 Jeweled Snowflake Ornaments – I have some similar ornaments and LOVE them. 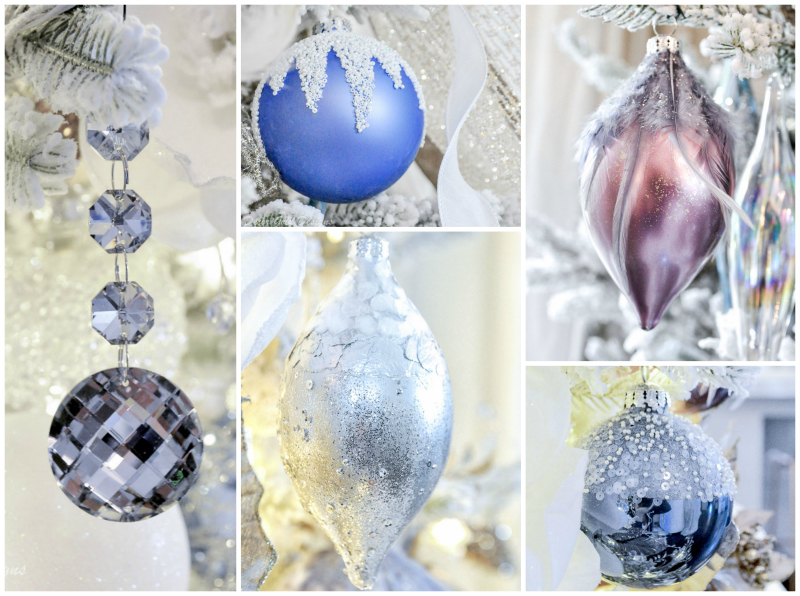 Jeweled Pear Ornaments – These are so unique and beautiful. Jeweled Accent Ornament – The green color is fabulous! You can find my tree design featured on the Frontgate blog. Pinch me! 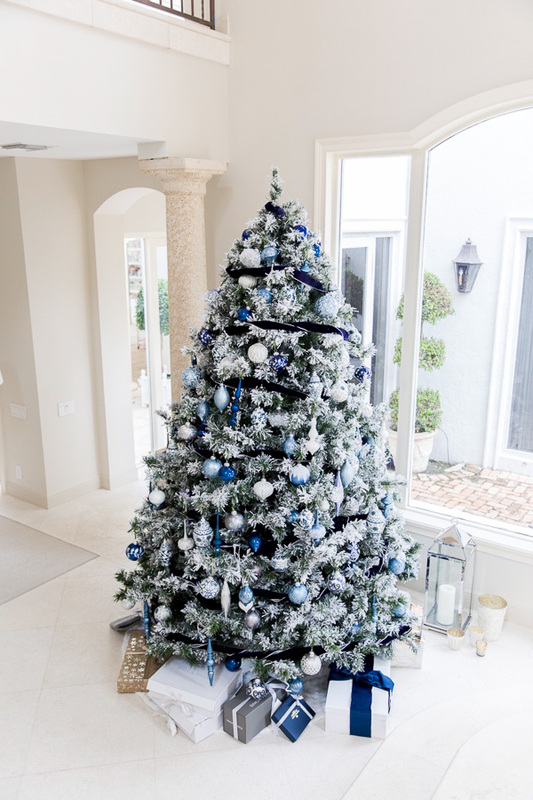 Two other bloggers who I respect and admire shared their beautiful flocked trees as well. 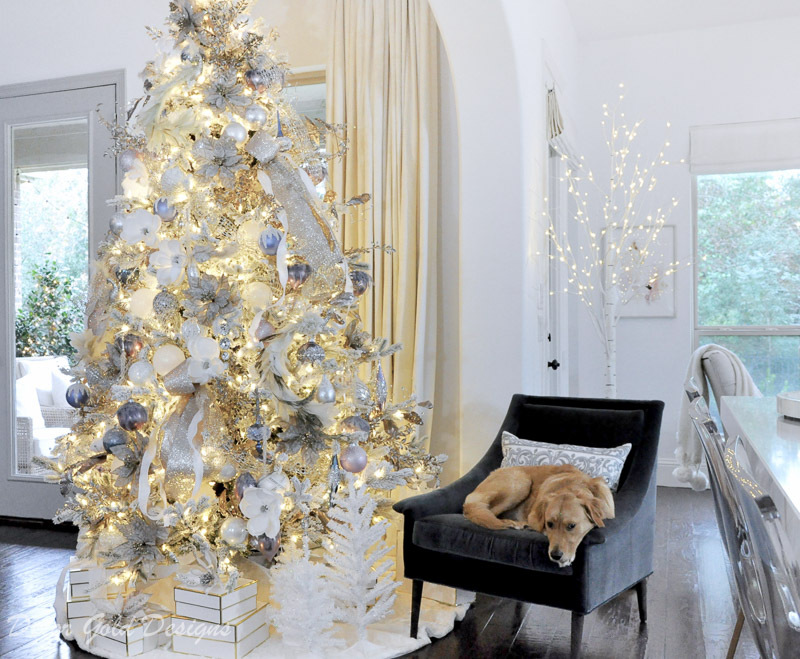 I hope you will visit both of them for lots of holiday tree inspiration! Find links to their beautifully designed trees at the bottom of this post. I always look forward to your emails, but this one is extra special! You have the most beautiful home I have ever seen! AND THAT TREE!!!! Oh my gosh, it is what dreams are made of! 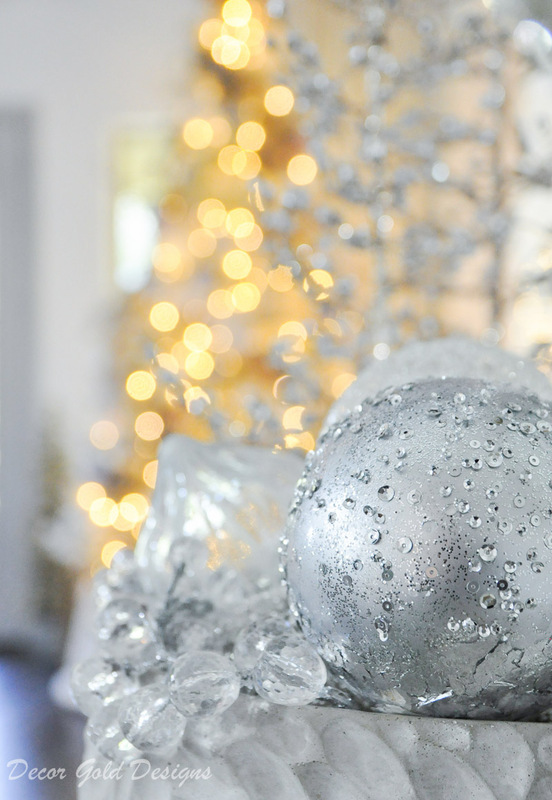 You have the most exquisite, lovely, and elegant home, and it being all decked out for Christmas makes it even more special. Look forward to seeing the rest of your Christmas decorations! This is absolutely stunning Jen! 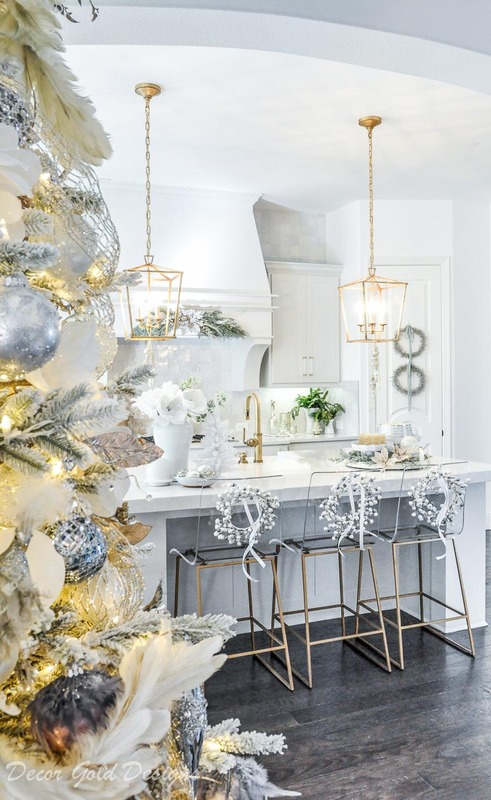 It’s beginning to look a lot like Christmas in your beautiful home! Holliday, thank you! 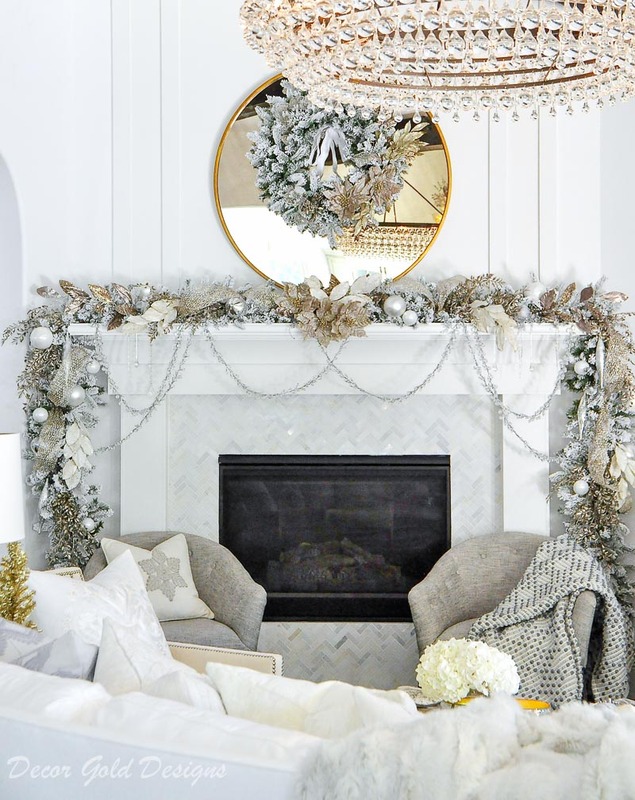 Isn’t Christmastime simply the best time for decorating? BEYOND stunning! It’s inspirational and aspirational. Your tree and mantel are beautiful in their winter dress. I love all the flocking. 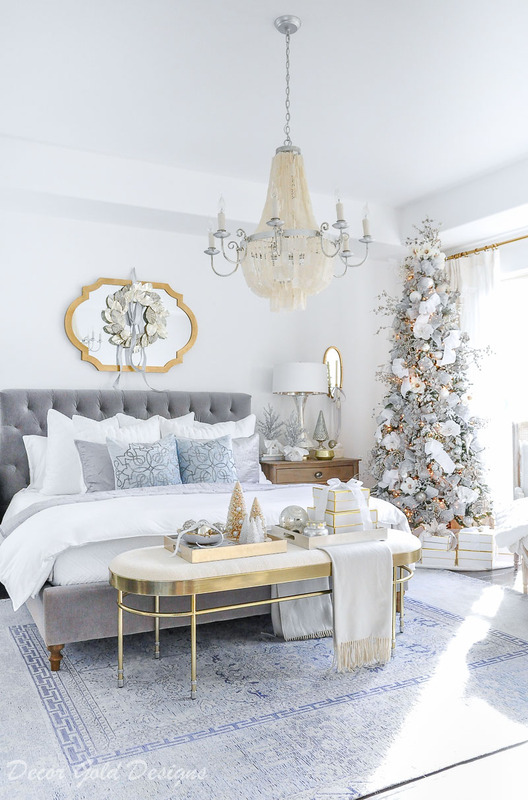 It adds not only a Winter Wonderland feel but is elegant and gorgeous. “It’s beginning to look a lot like Christmas, everywhere you go….” Now, I have Christmas tunes in my head. Joanna, thank you! I love the term “winter dress”! I agree about the flocking. It makes everything more magical! 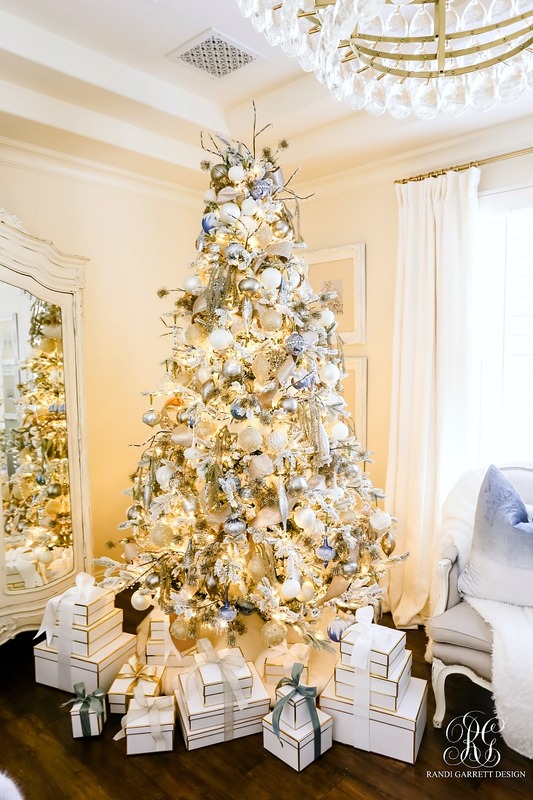 Love, love, love your Christmas tree, mantel, and all of your Christmas decorations!! Absolutely stunning ! Jen your tree and mantel are stunning! I wish I could come and see all the gorgeous details in real life! Love you my friend! Beautiful! 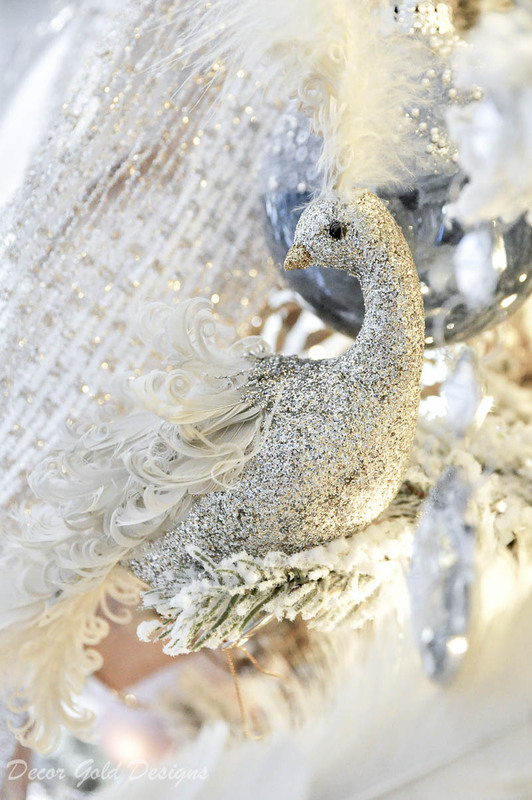 Please source the silver glittery bird for me. Thank you.